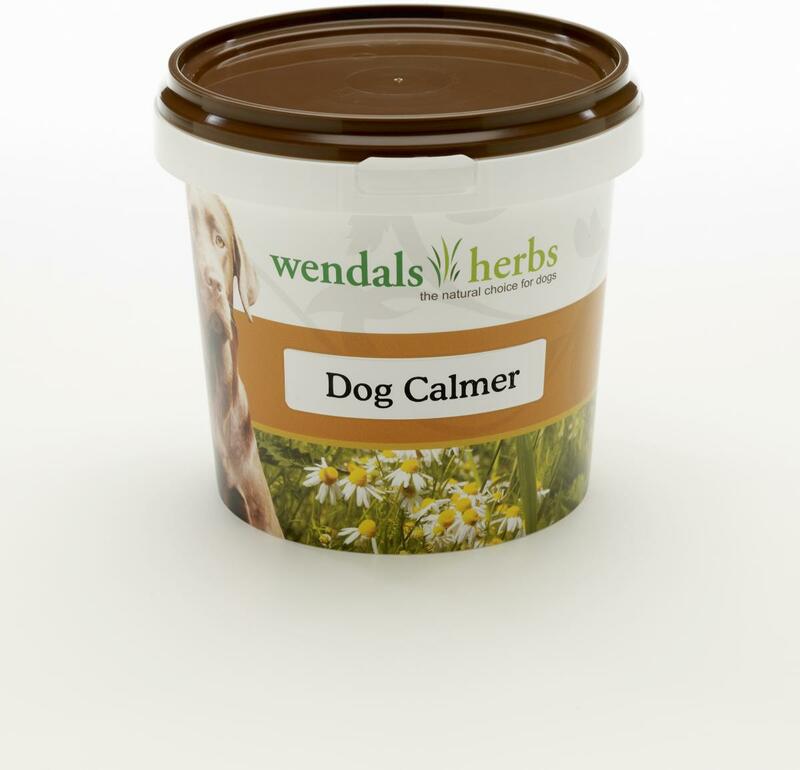 Wendals Dog Calmer, a specially blended mix of carefully selected herbs, should be fed to anxious, nervous, highly-strung or over-excitable dogs to improve general calmness and reduce undesirable behavioural traits. Its unique mix of potent ingredients, which include Chamomile, Valerian and Hops, combine to produce an effective calmer. Below are some recent questions we've received regarding Wendals Relaxes Dog Calmer, including answers from our team. Hi. 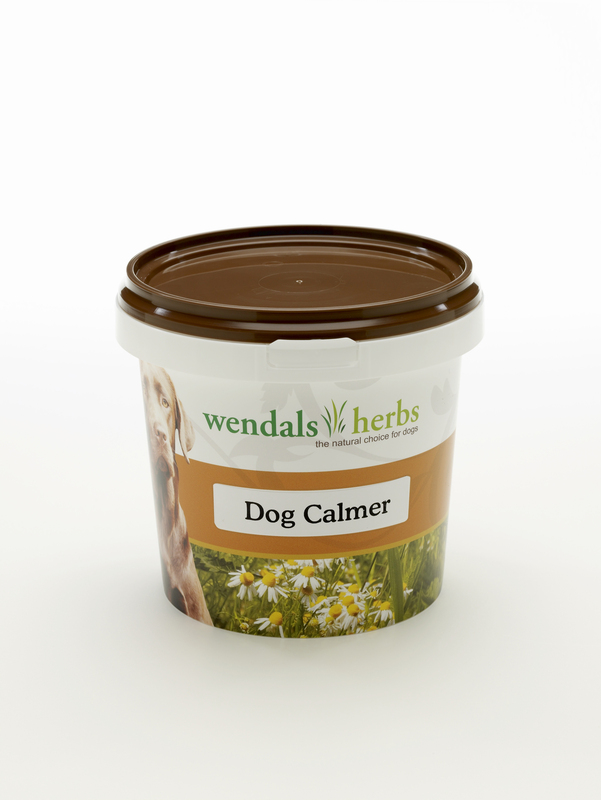 What are all the herbs in this Wendals Dog Calmer? I know Chamomile, hops, Valerian, but I've read there are at least 8? Could you please tell me the other 5? Thanks. Is this and the liquid form for sort term or can it be long term? Also how do you administer it such as in food or something? Both forms can be used long term and have little side effects. The easiest way to get your dog to eat it is in food or a treat.